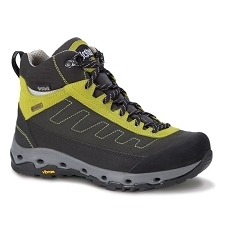 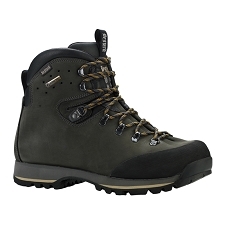 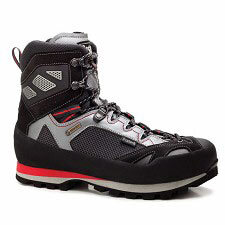 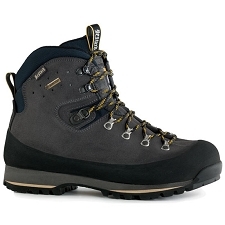 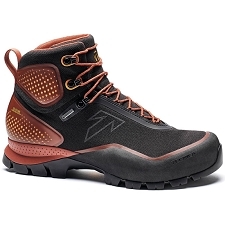 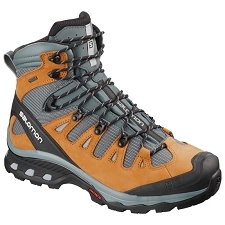 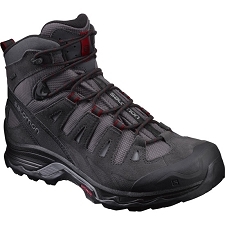 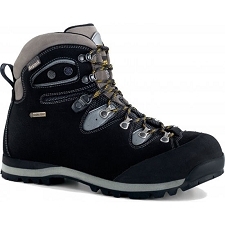 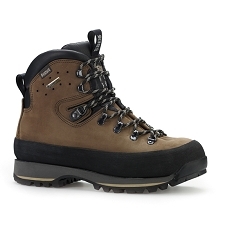 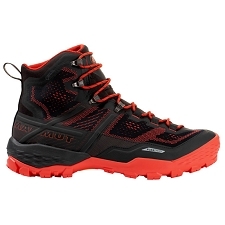 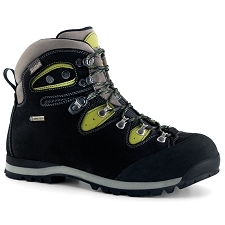 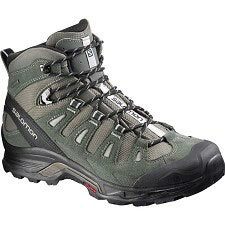 High cut trekking boots that are highly durable and waterproof. 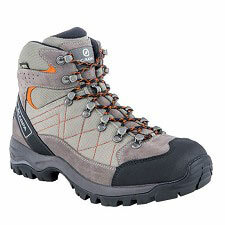 Their versatility will allow you to enjoy a wide variety of mountain activities. 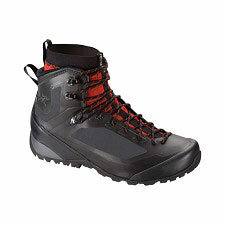 Made with materials that are abrasion resistant and incorporates a Gore−Tex® membrane that will keep your feet warm and dry in wet and cold situations. 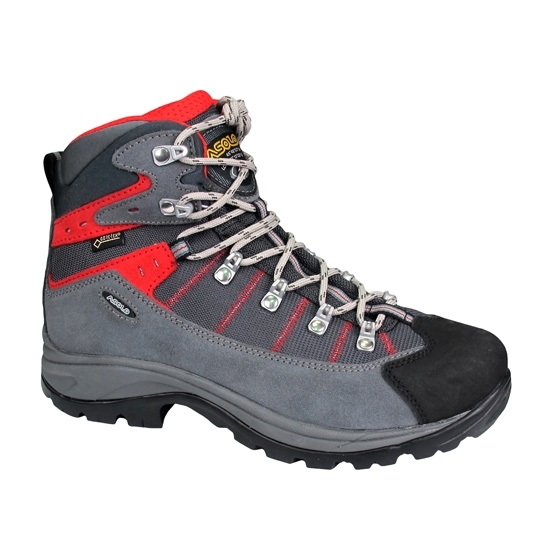 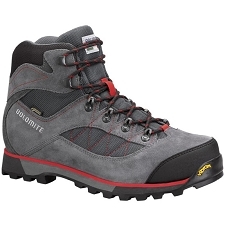 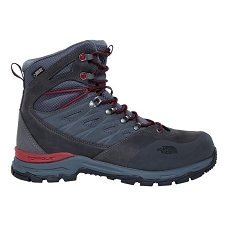 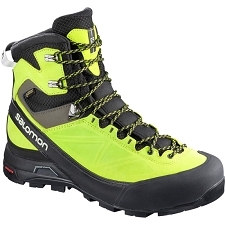 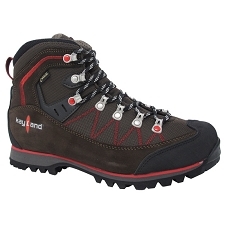 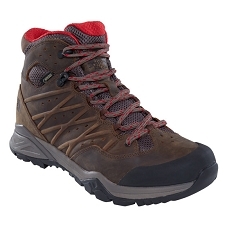 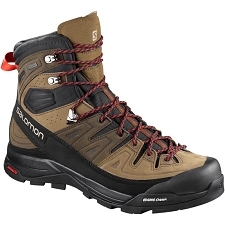 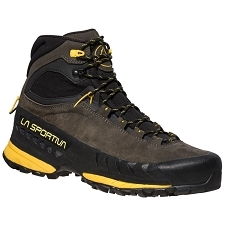 Includes an EVA midsole and Vibram® outsole with pronounced lugs to have optimum grip on all types of terrain. 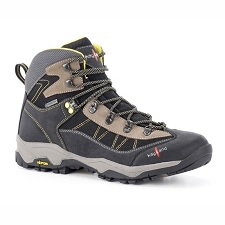 With a ticking marked to have an optimum grip on all types of terrain. 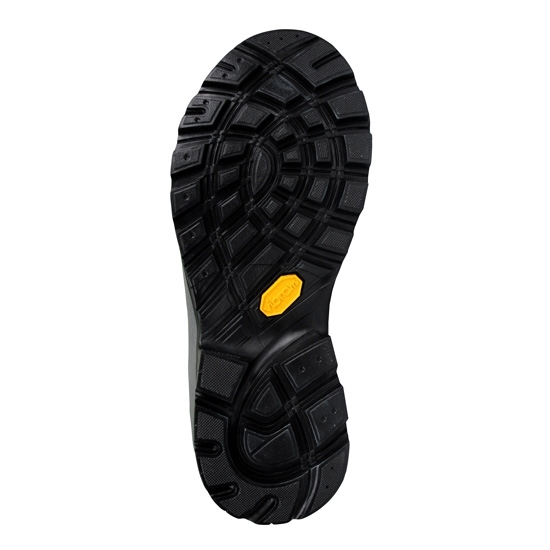 Reinforcement at the tip to protect the fingers in descents and stony areas. 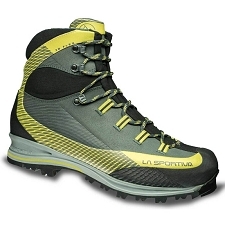 Reinforced toe box to protect your toes on descents and rocky areas. 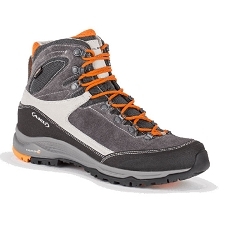 Customer Opinions "Concept Trek GV"